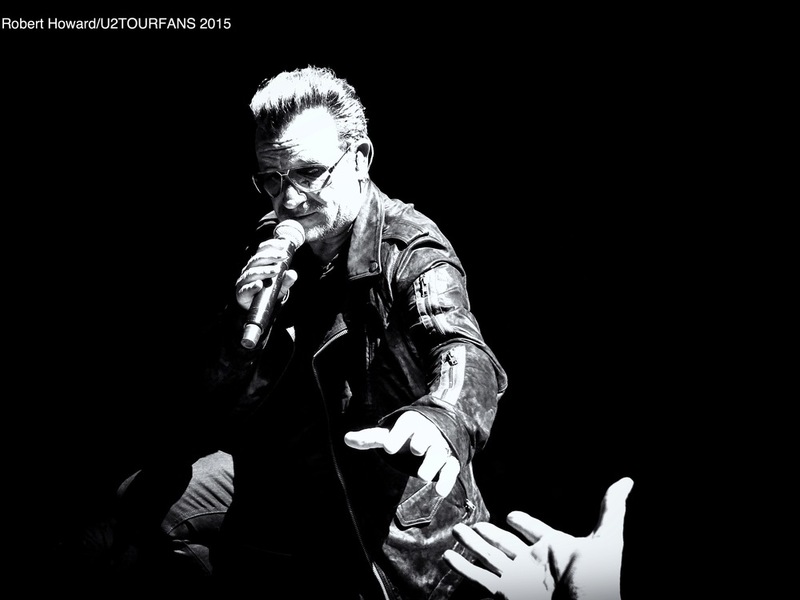 Montréal comes to a close as U2 fans look back over the few days of music and friends with great amazement. 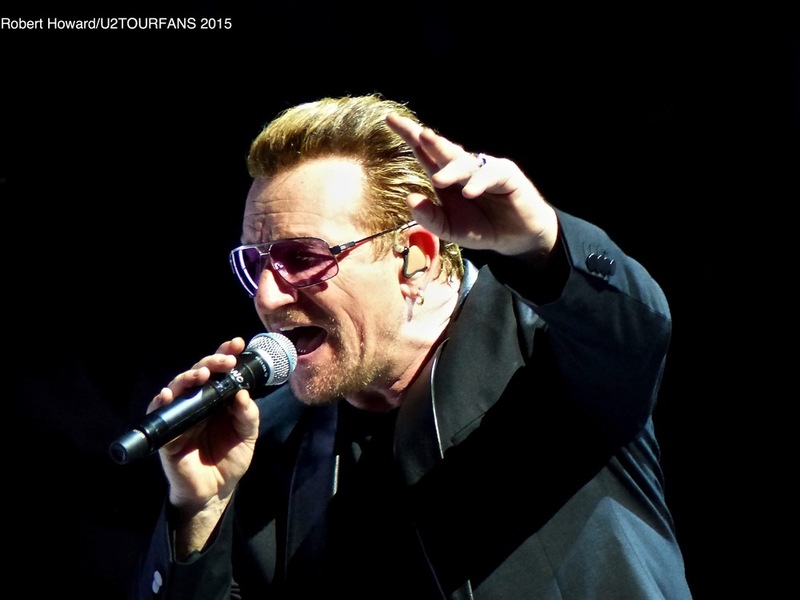 U2 has has always been about connecting with fans and Montréal fans got some extra extra treats this week. Bono welcoming Mirror Ball Man to the stage, An increase number of fans joined the band on stage. Personal comment, leave your phone or camera in your pocket and taken the whole experience. As one blogger site called the stage invite "Controlled chaos" this stop along the tour has some memorable experiences for a few fans. Our camera man happened to capture some great fans inside and outside this this time. We are still looking for that U2TOURFANS sign. Maybe Chicago fans will bring it out ! The set list has a few changes however what really is different about each show really is how the band interacts with the fans. Bono seems to be more interactive, chatty or just engaged with the fans of Montreal speaking in French a few times, inviting fans to the stage and of course helping us remember those that need to be remembered. Its an experience. That's the best way to describe the series.